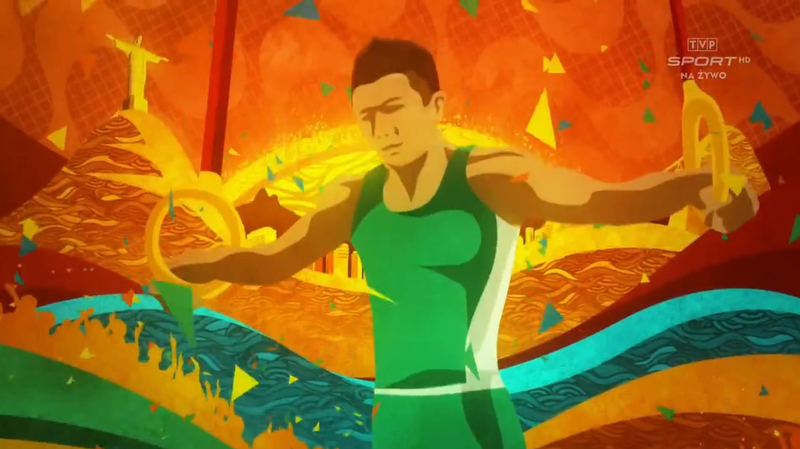 The Olympic Broadcasting Services (OBS), which provides “raw” feeds of Olympic events to broadcasters, has created a colorful papercraft-style textured graphical look for its main opening titles in Rio. 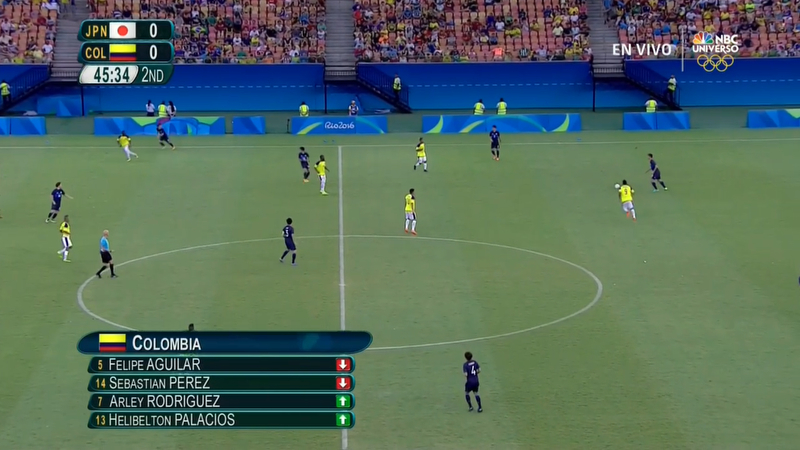 These OBS graphics show up on broadcasters around the world who opt to not use their own motion graphic looks as well as the stats, timer and lower third insert graphics that appear during events. 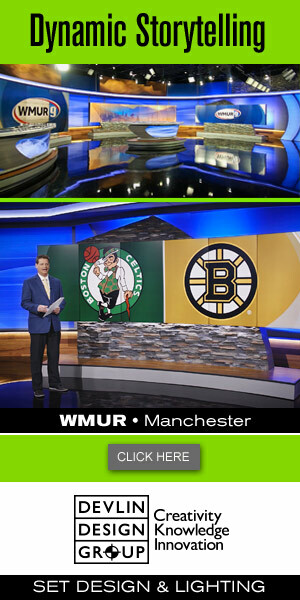 In the United States, NBC does not use the more colorful opening graphics, but does use the OBS insert graphics for many events. 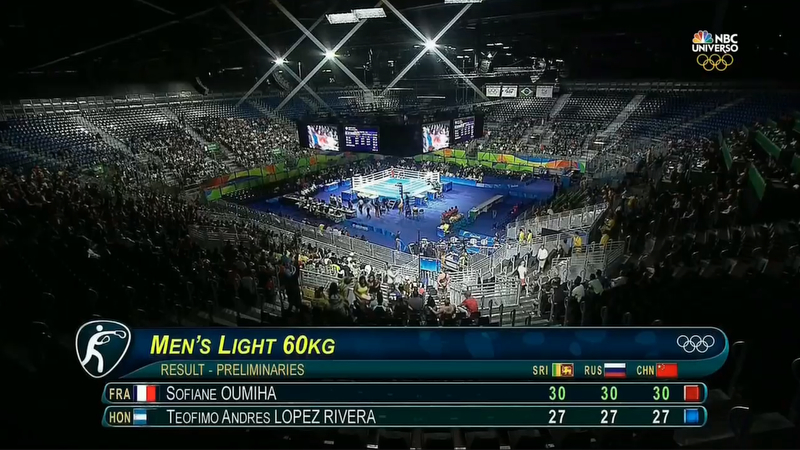 In Canada, CBC builds upon the insert graphics to create its own package that seamlessly flows with the OBS look. 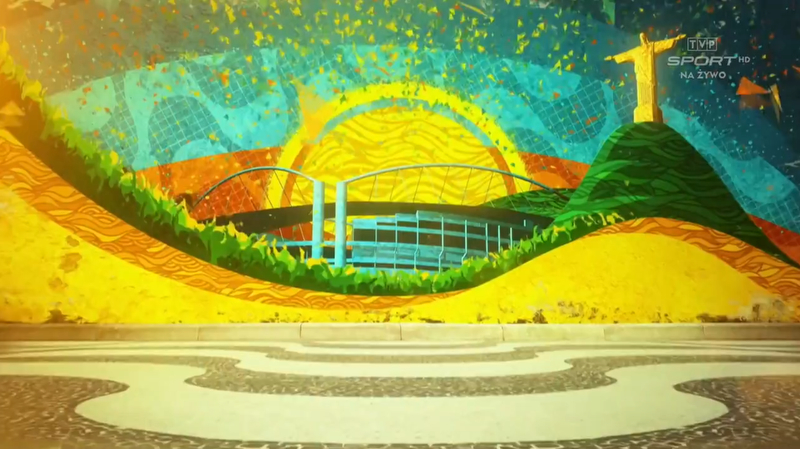 The open, meanwhile, includes a colorful array of animations that take the viewer through both Olympic venues and events. 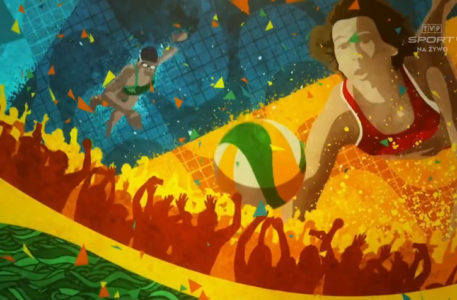 The animations are created with mostly geometric shapes and include a natural texture. 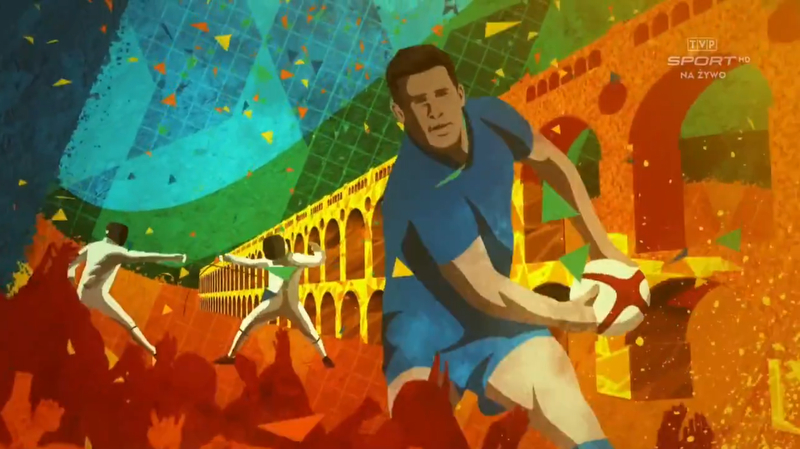 Background music includes a mix of chants and other exotic sounds that work to represent Brazil’s unique culture and spirit.